STUNNING family home situated in the popular Hanover area of Brighton. This large house is just over 2300 Square foot of living space and is perfect for a large family. The property is set over three floors comprising: Five bedrooms, three bathrooms, a brilliant sized reception room and a good sized kitchen. 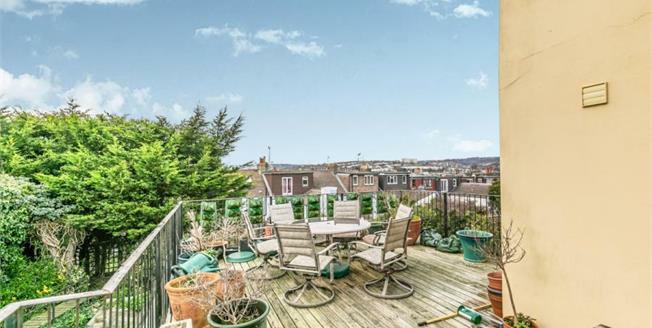 This unique property also benefits from a roof terrace and rear garden.